A Salutation meaning Hello and Goodbye in the Syilx (Okanagan) language. It is pronounced like saying the word ‘white’ without the ‘t’. Way’. 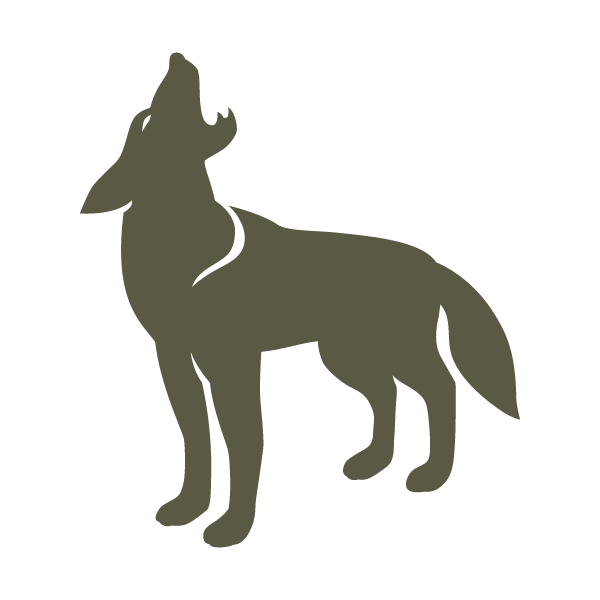 We welcome you to our website. You are invited to more than just visit us. You are invited to join us to experience and learn about our lands, our legends and our people. See legends come alive in two multi-sensory theatre experiences. Explore the “Living Lands” outdoor exhibit and sculpture gallery. Smell the wild sage along our network of walking trails and admire the view from the Chief’s lookout. 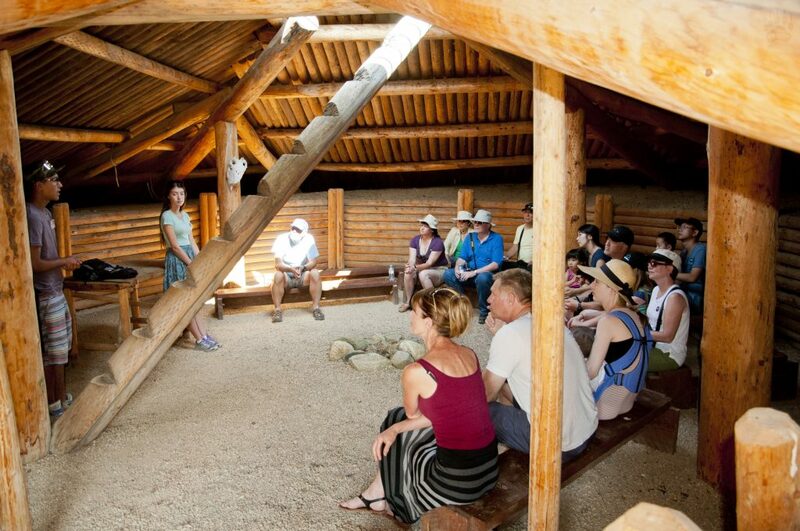 Visit a reconstructed village and explore the rich living culture of the Osoyoos Indian Band. The spectacular Nk’Mip Desert Cultural Centre (pronounced in-ka-meep) is a state-of-the-art interpretive centre is an architectural marvel sensitively constructed into a hillside. 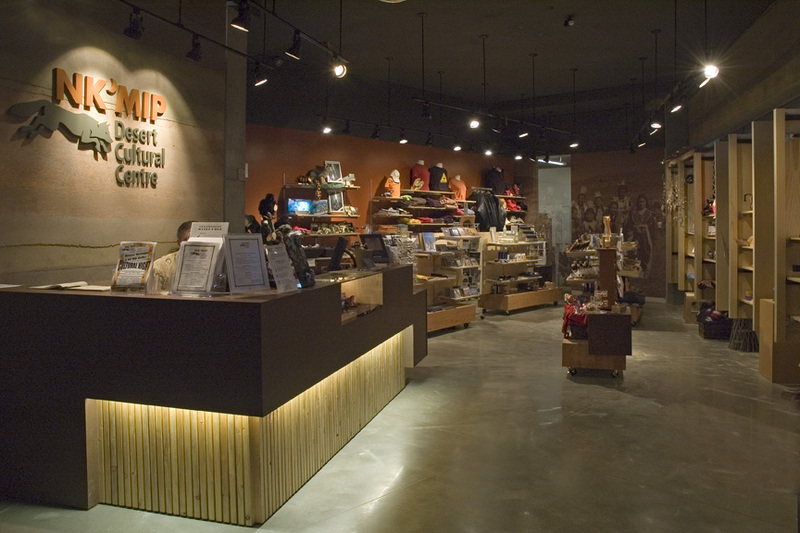 Extensive indoor and outdoor exhibit galleries create a fun, interactive learning environment with hands-on displays, education stations and two multi-media theatre experiences. 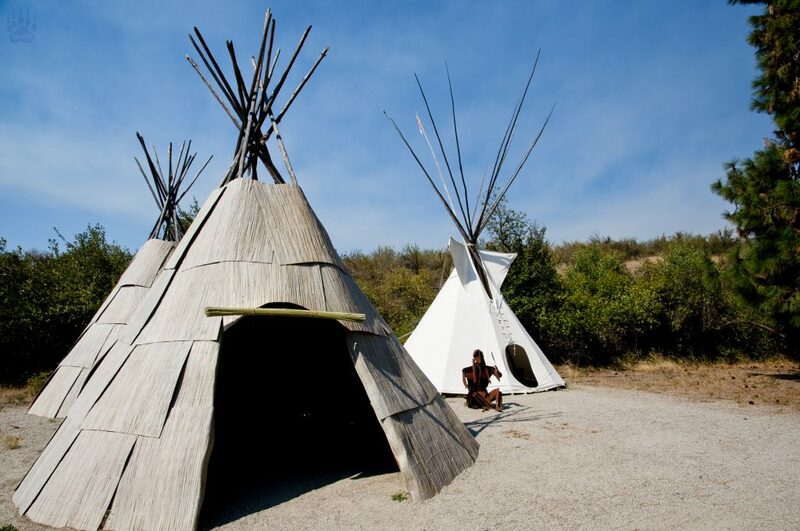 Discover the fascinating stories of Canada’s only desert and share in the rich living culture of the Okanagan people. 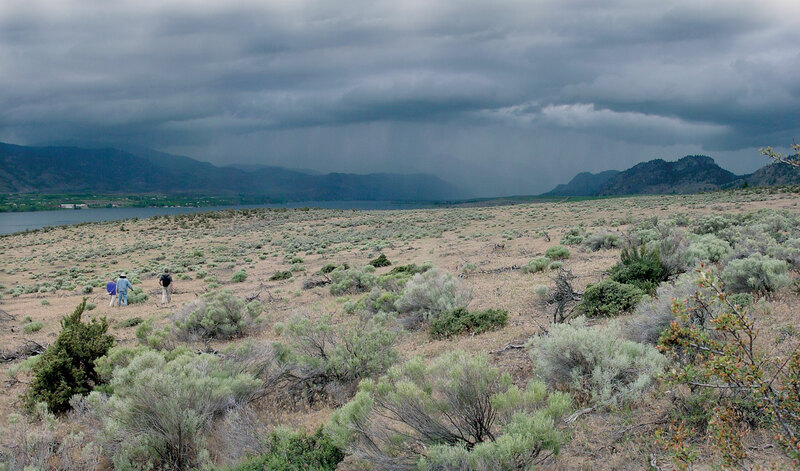 Completed in 2007, this 1,600 acre desert conservation area – the largest remnant of the Great American Desert- is one of Canada’s most endangered places. Stewarding for its protection, the The Osoyoos Indian Band wanted a place with purpose. 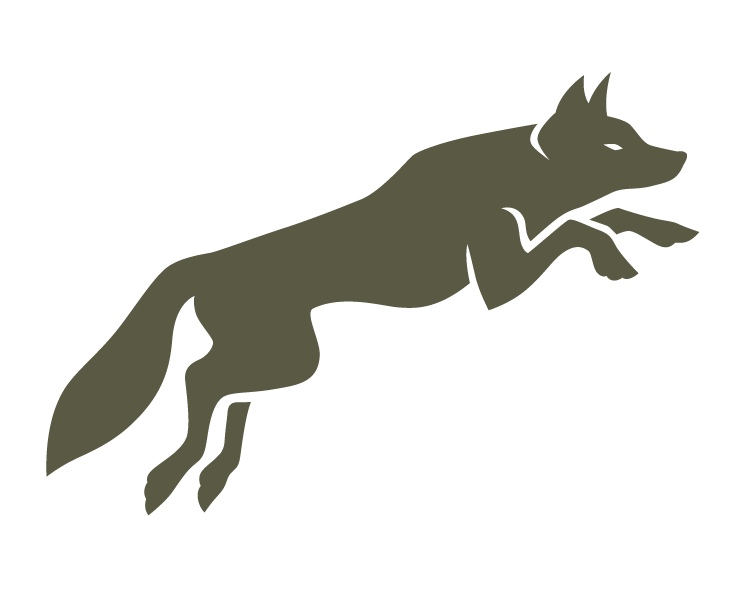 Here you can Discover the desert ecology and wildlife, Hear the legends of Sen’klip (Coyote) in two multi-sensory theatres, Meet interpreters who give daily trail walks. See eye-to-eye with a Western Rattlesnake. Experience the beauty of Nk’mip’s sage and antelope-brush desert environment. All the Cultural Centre’s educational program pass knowledge, restoring the great divide of First Nation’s youth and their culture. 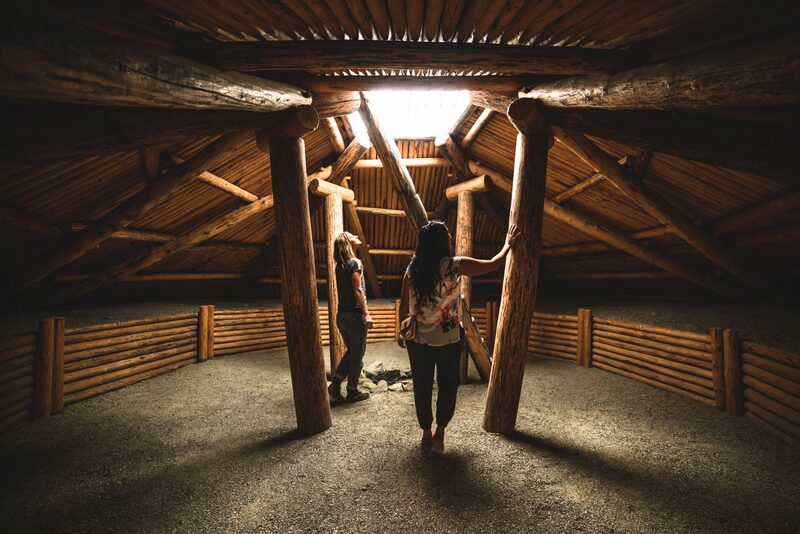 The architectural expression pushes the boundaries of First Nation’s architecture. Far too often Aboriginal design is visually inferred by times past, while Nk’Mip deliberately celebrates a culture’s present. 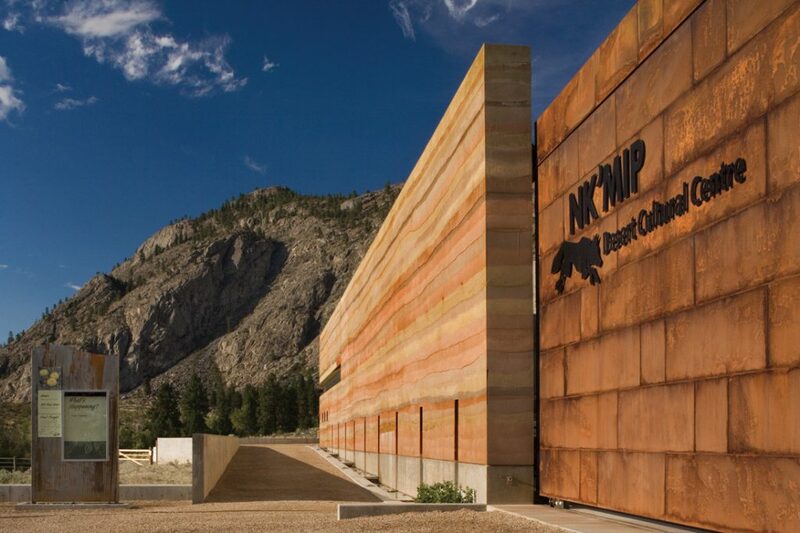 As advocates for the expression of pluralism through design we’re grateful for all we learned from The Sylix people, and hope The Nk’Mip Desert Cultural Center inspires First Nation’s youth to join the place-making expression.